Jessica Schieder was on staff at EPI from 2015 through 2019. As an economic analyst, Schieder researched wage trends, executive compensation, gender and racial wage gaps, and social protection. She also worked with the Economic Analysis and Research Network (EARN) to provide technical support to various state advocacy organizations. Schieder’s work has been cited by numerous broadcast, radio, print, and online news outlets, including The New York Times, The Washington Post, The Atlantic, The Guardian, Politico, and The New Yorker. 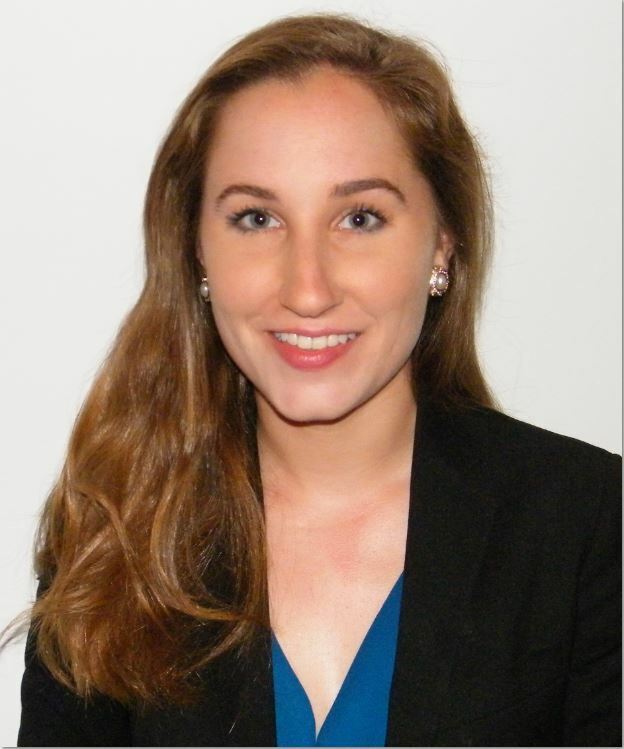 Prior to joining EPI, Jessica worked at the Center for Effective Government (formerly OMB Watch) as a fiscal policy analyst, where she examined how budget and tax policy decisions impact working families.